LONDON, Ont. 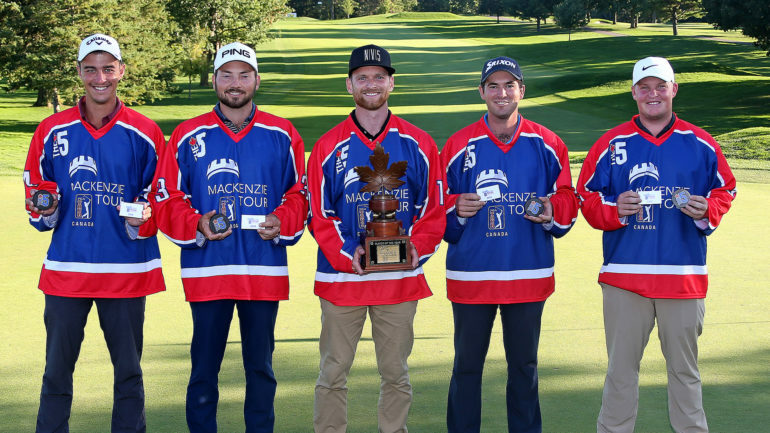 – After a year that featured three victories, Tyler McCumber officially locked up Mackenzie Tour-PGA TOUR Canada Player of the Year honours Sunday. The native of Ponte Vedra Beach, Florida finished with $139,300 for the season and topped the money list – leading the five players who earned status on the Web.com Tour for 2019. McCumber, 27, won the Osprey Valley Open and then won the very next week at the Syncrude Oil Country Championship presented by AECON. In the process, he became the only golfer in Mackenzie Tour history to win back-to-back events. 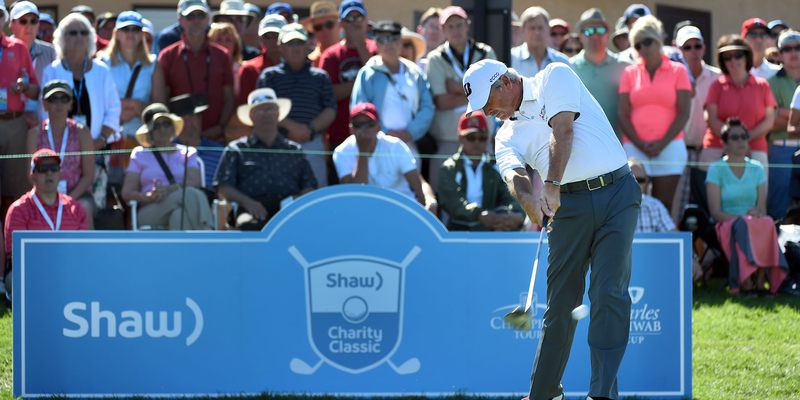 A three-time winner on PGA TOUR Latinoamerica, McCumber finished third at the ATB Financial Classic after his two-straight wins, but won The Players Cup the very next week. McCumber, who was battling a shoulder injury for most of last year, was “totally healthy” as of November. He said he a routine of working out and practicing whenever he wanted, which was beneficial for him going into this season. McCumber had the money title locked up before the final event of the season. After his victory in Edmonton he moved to the top of the Order of Merit, a spot he never relinquished. George Cunningham, after a tie for second at the Freedom 55 Financial Championship – his sixth top-10 of the year – ended up at No. 2, $37,133 behind McCumber. With $102,167 earned on the year, he became the first golfer in Mackenzie Tour history to earn more than $100,000 and not finish on top of the money list. Zach Wright, who finished 39th at the Freedom 55 Financial Championship, moved down to third on the Order of Merit after Cunningham jumped him to get to No. 2. Corey Pereira of Mission Viejo, California, and Michael Gellerman, of Tucson, Arizona, joined Wright, of Phoenix, Arizona, and Cunningham, also of Tucson, Arizona in The Five. Gellerman, who, like Wright, never won this year on Tour but still finished in The Five said he made some good progress from 2017, which was his main goal at the start of this year. The Five will graduate to the Web.com Tour in 2018 and look to follow in the footsteps of 19 players who have gone on from the Mackenzie Tour to the PGA TOUR during the PGA TOUR-era (2013-present), including PGA TOUR winners Tony Finau, Nick Taylor, and Mackenzie Hughes. 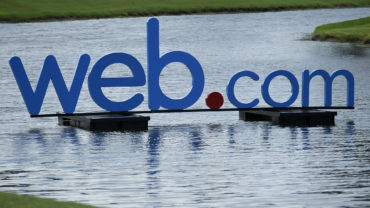 In addition to The Five earning status on the Web.com Tour, players finishing 6-10 on the Order of Merit earned an exemption into Final Stage of Web.com Tour Q-School, led by No. 6 Sam Fidone, of Lufkin, Texas, who earned $66,742. After his victory Sunday at the Freedom 55 Financial Championship, Danny Walker of Bradenton, Florida, moved up 44 spots on the Order of Merit to the No. 7 spot. 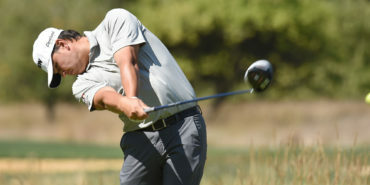 Ben Griffin, of Chapel Hill, North Carolina, Mark Anguiano of Bellflower, California, and Ian Holt of Stow, Ohio – who shot a 6-under-par 64 Sunday at the Freedom 55 Financial Championship to move into a tie for fourth and move five spots up the Order of Merit – round out the rest of the top 10. Players finishing No. 11-25 earned an exemption into Second Stage of Web.com Tour Q-School. The biggest mover of that group Sunday was Jonathan Garrick of Chicago, Illinois, who, after finishing tied for second at the Freedom 55 Financial Championship, moved up 20 spots to No. 19.